Scotland's victory over Brazil has been hailed as a "great day" for the national team by match winner Kim Little. The Arsenal forward scored the only goal of the game as the women's team won 1-0 at their World Cup training camp in Spain against the South Americans who are ranked tenth in the world. Little said: "For us to get the victory over a team ranked higher than us is a great day and a great way for us to end our training camp in Spain. "We were calm and composed on the break away, I played it out to Lizzy on wide right and she was patient, waited for the right to cross and picked me out perfectly. "We were a bit more patient and calm on the ball than the first game, we picked the right passes, got the goal and in the end won the game." The 28-year-old, who is the top scorer in the national team squad with 53 goals, believes having more players playing professionally helps them compete against the top sides. Speaking on the Scotland National Team Twitter account she said: "It's a progression, we have a group of players that have been together a long time now and a lot of players are playing at a higher level now which helps us compete against top teams like tonight against Brazil. "We've got the fitness, ability and tactical ability to compete and get victories like we did tonight." 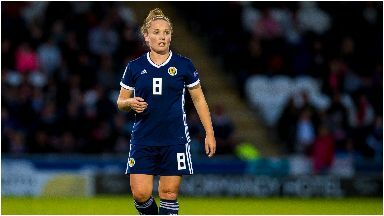 Shelley Kerr's side will now take on Jamaica at Hampden Park before heading off to France ahead of their opening game against England in Nice on June 9. And Little says putting in such a good performance against the Brazilians will stand them in good stead for the big kick-off. She said: "The games are coming thick and fast now and the World Cup is coming a lot sooner than we expected, we only have one warm up game left against Jamaica before it starts. "After the draw with Chile it was good to get a win and put in a good performance to take into the last game in preparation for the World Cup." 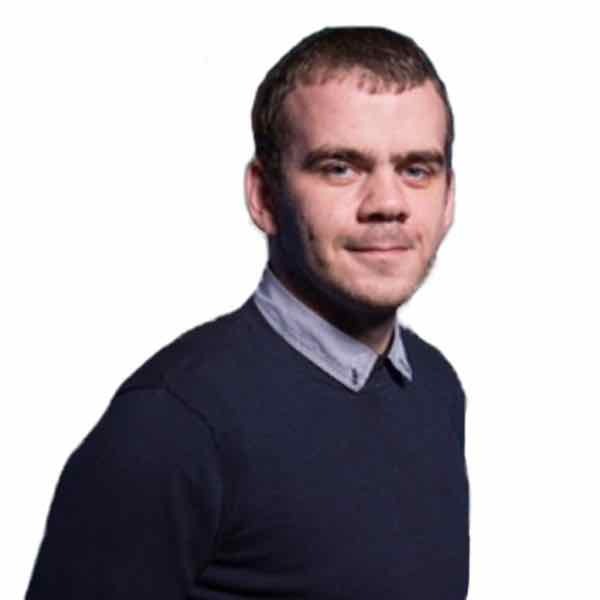 First Minister Nicola Sturgeon was among those praising the win on social media. She said: "A victory over Brazil, well done, Scotland's women!". Scotland will also take on Argentina and 2015 finalists Japan in Group D.